Serving the Northwestern Florida area including Jackson, Washington, Holmes, Calhoun, and Bay Counties.Your One-Stop Real Estate Source in Northwestern Florida!Chipola Realty has been a thriving, cutting-edge real estate agency since 1999. With 2 convenient locations, a full service property management team,and a host of well-trained Realtors, we are committed to delivering superior service to our clients. 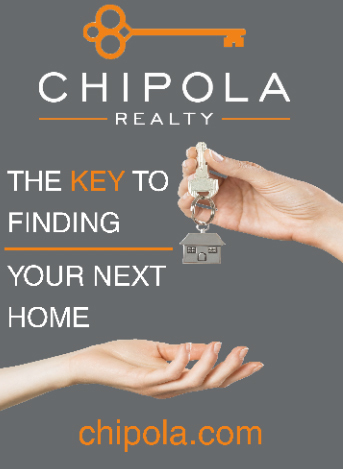 Whether you are looking to find the home of your dreams or sell your house, Chipola Realty has the resources, experience, and service to meet your real estate needs! Chipola Realty is a full service real estate brokerage offering a full range of services. Our sales professionals are well-trained to handle all types of residential real estate needs. First and foremost, we provide you with services that meet your needs and since selling or buying a home is a team effort, we will work with you in developing a plan to achieve your real estate goals.